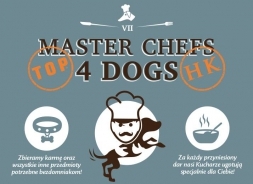 Canivera wspiera Master Chefs 4 Dogs! JUŻ JEST - PIES W MIEŚCIE NA FACEBOOKU!! !